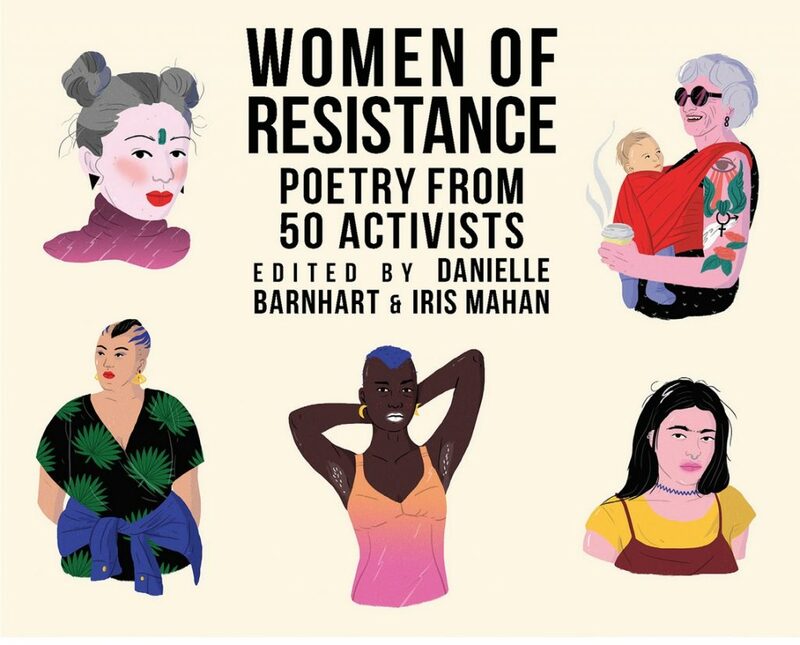 When I picked up Women of Resistance: Poems for a New Feminism, a collection of poems by 49 female-identified poets published by OR Books, I hoped to report that feminist poetry — and the new feminism that it represents — would not be a tragic, polemic trudge through the trash-pile that patriarchy has made of the world and women’s lives. I joked to a friend and fellow writer that I should make “Feminist Poetry Bingo” cards and rate the collection (edited by Village of Crickets co-founding editors Danielle Barnhart and Iris Mahan) by how long it took me to hit a bingo. In other words, I had misgivings about what I suspected to be the major topics covered by the all-start line-up of featured poets.